Boehringer Ingelheim research and develop medical products and have a reputation for providing effective products for the treatment of an extensive range of medical problems. Planet Wise has run a number of courses for Boehringer Ingelheim at their offices in Bracknell, UK. After an initial audit of Boehringer Ingelheim policies and procedures, Planet Wise offered practical advice to the company to help tighten its documentation. 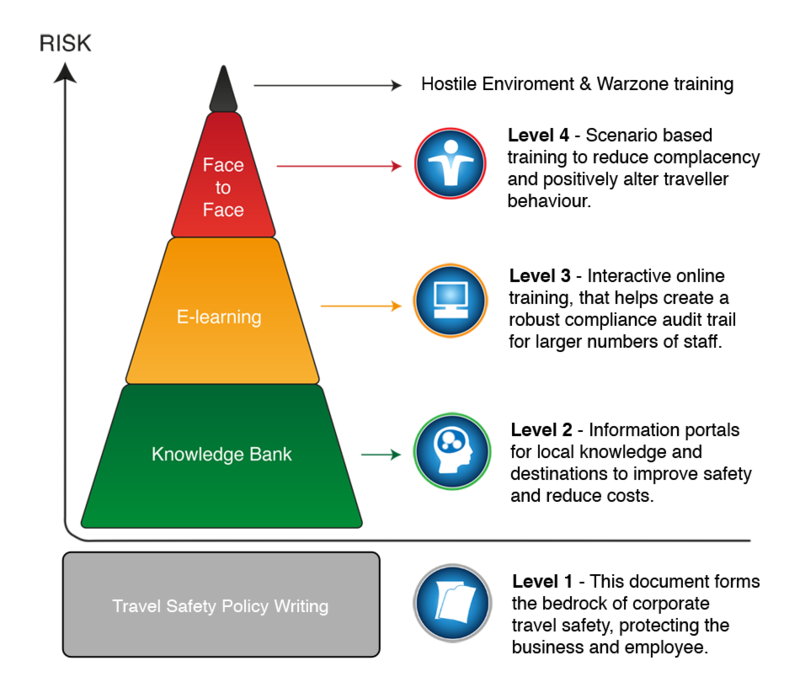 Upon completion of this, Planet Wise training courses were rolled out across the company targeting higher risk travellers. Feedback was very positive from attendees, who included managers and directors from across the business.